If you want to check a circuit is dead (not live), you should always use the three point method. First check a known live circuit, then check the dead circuit and finally recheck the live circuit. 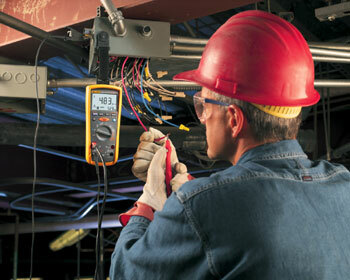 Carrying out the procedure ensures that the meter is working before and after testing for the dead circuit. If anyone has other tips to share, please add in the comments below.